INCE|Connect - Connect, Engage, Invest. The place to get connected ... and stay connected. Personalised investor content and information, virtual investor services and an open investor community platform. Trust INCE|Connect to empower you with up-to-the minute personalized business, financial, market & South African news & tools from a variety of top publications & experts. 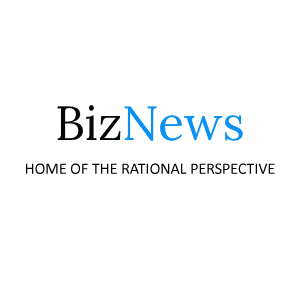 A variety of top publications and experts that will add value to every investor, offering the latest business, finance, politicial, economics, sports or lifestyle news stories. Unbiased news to the educated layperson, with as little filtration as possible. We aim to do this with integrity and honesty, and without assumption or emotional influence. Get your issue every morning! 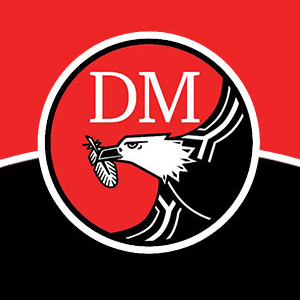 FirstThing by Daily Maverick is a unique blend of news, information, analysis and opinions delivered from Johannesburg, South Africa, straight to your inbox every morning. 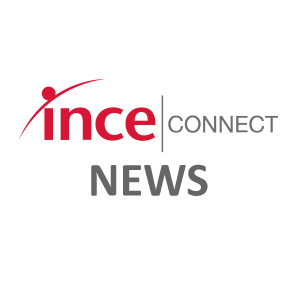 Trust INCE|Connect to empower you with up-to-the minute personalised business, financial, market and South African news & tools from a variety of top publications and experts every morning. 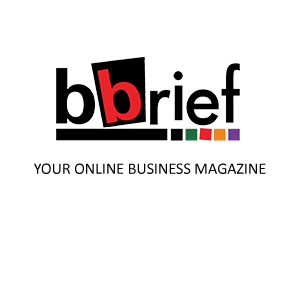 Bbrief & BusinessBrief - is an African-based content forum that provides access to the latest management information that will assist in decision-making. 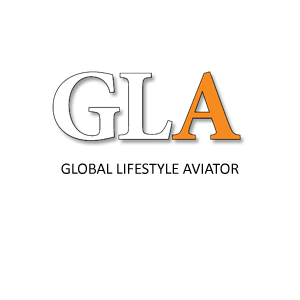 Global Lifestyle Aviator was launched mid-2009 and in the past five years the magazine has shown constant growth with an ever-increasing readership. JOin us as we explore the world of Aviation. 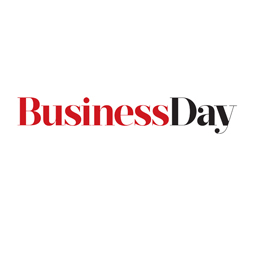 Launched on May 1 1985, Business Day covers all major national and international news, with a specific focus on the South African economy and business sector, the political economy, companies and financial markets. An open platform to communicate and share your views with fellow shareholders as well as discuss economic and market conditions with industry experts.